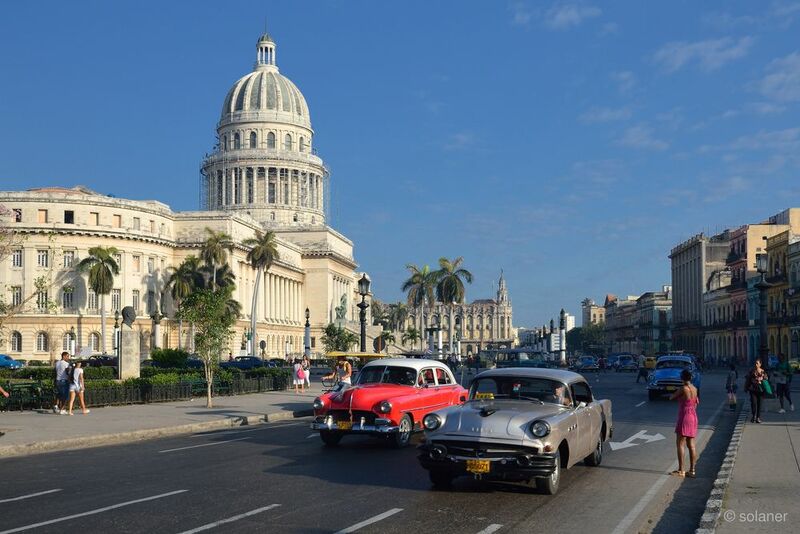 Yesterday evening I got aware of a recent decision of the Cuban government, published by Raoul Castro, the Cuban president: Cuba allows the people to import new cars. While this is good news for the Cuban people, I feel a bit sad about it. You ask me why? The answer is easy. I’m a photographer and it was fantastic to see all these wonderful old cars in the Cuban streets, when I was in Cuba. Not in a museum, they are still in use, even they are more than 60 years old. More on Cuba? Have a look here in my blog and you can learn a bit about that court from a photographers view.